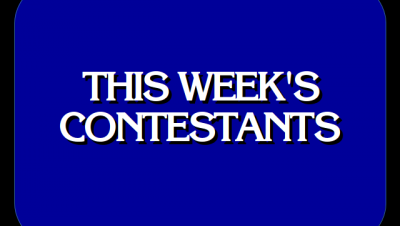 It’s the last week of Season 33! 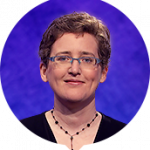 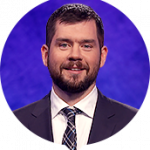 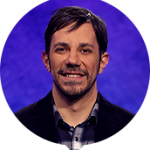 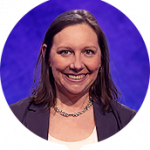 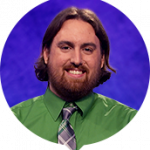 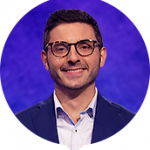 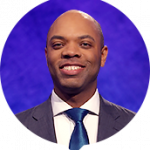 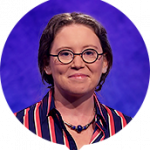 Justin Vossler returns as champion and the final 10 people of the season enter the studio harboring hopes of becoming the next Jeopardy! 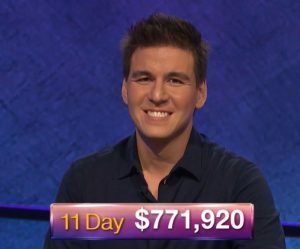 champion! 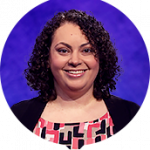 No new states this week, thus, Season 33 gets no representation from Kansas, Nebraska, North Dakota, South Dakota, West Virginia, and New Hampshire.